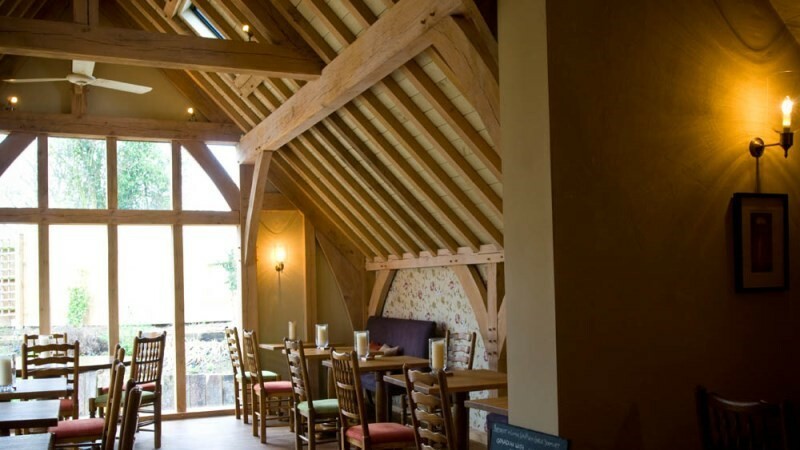 The Plough at Bolnhurst near Bedford is a Tudor country pub with a rustic feel. Its low beams, intriguing layout and few windows exert a huge influence on the character of the pub. Original features, candlelight and open fires create an intensely warm atmosphere whilst subtle lighting adds intimacy. It has that most sought-after, cocooning quality. Our menus change to reflect what is available on a daily basis and through the seasons. Our commitment is to source the best quality ingredients to create and perfect delicious dishes for your enjoyment. Independently owned and free to choose our suppliers, we are uncompromising in our search for the best producers of food and drink. Light diners, hearty eaters and foodies sit comfortably side by side. The service team provide the final touch. The noise and laughter ebbing through the building pays tribute to the relaxed and content atmosphere that they create. There is the most elusive balance between the formality that holds everything together and the informality that allows everyone to enjoy themselves.